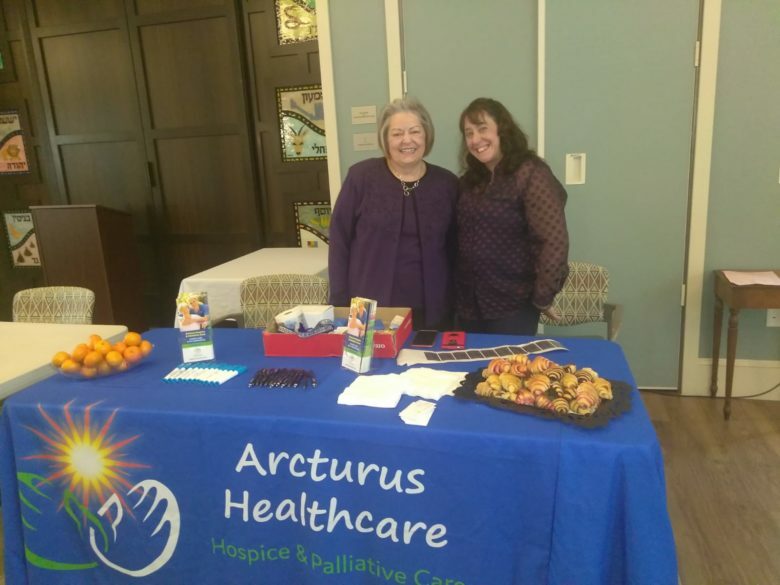 On Thursday of last week, Arcturus Hospice team had a pleasure of being a part of their health fair at the beautiful Berman Commons. 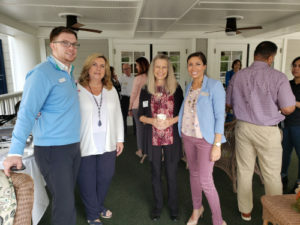 This Assisted Living and memory care provides and cares for their residents for many years and is located in Dunwoody, Georgia. 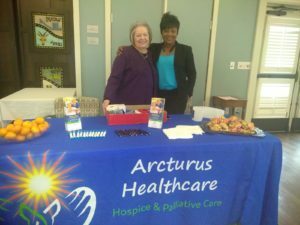 As a hospice provider we want to be able to support our patients on a whole- istic approach. 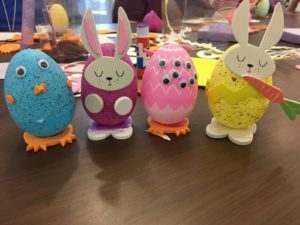 This means not on just a physical level, but, also provide support on an emotional and spiritual level. That is why we feel that it is so important to be a part of daily living and events in communities that we serve. 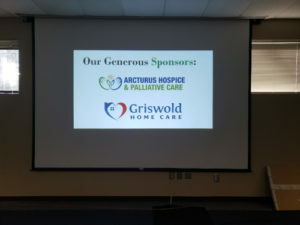 Thank you Berman Commons for allowing Arcturus to be present at this event.